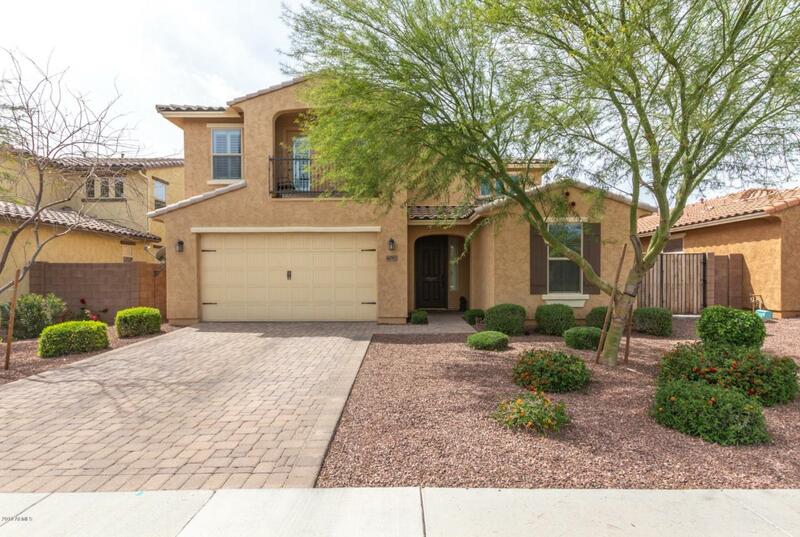 SELLING BELOW APPRAISED VALUE! 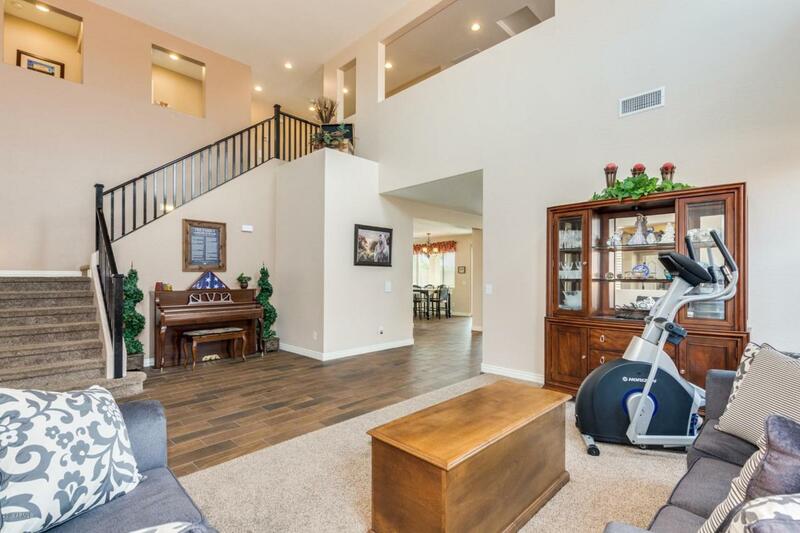 This 5 year old home has a wide open floor plan that makes this home an entertainers dream! 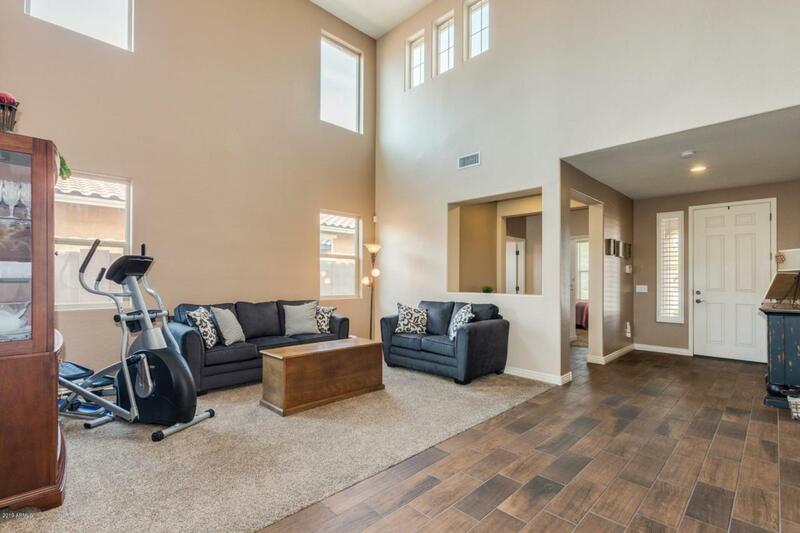 Beautiful cathedral ceilings and high windows let in tons of natural light. 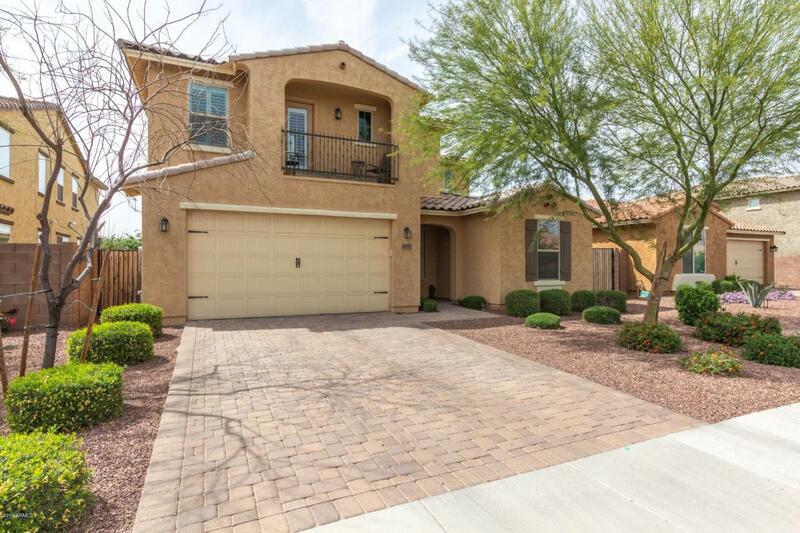 Huge eat-in kitchen, center island breakfast bar, SS appliances, recessed and pendent lighting, walk-in pantry, complimented by quality dark cabinets and granite. Kitchen opens to large private low maintenance backyard. The huge backyard has a covered patio, a ramada, and grass area for play. Upstairs is a spacious loft. The master has a private entrance to the balcony. The en-suite has a double vanity, large walk-in shower and private toilet room.This home has upgrades upon upgrades, too many to mention. Come see it yourself! It has been immaculately cared for by the original owners!